Immerse yourself in sound with the Impulse Duo Wireless Earbuds. 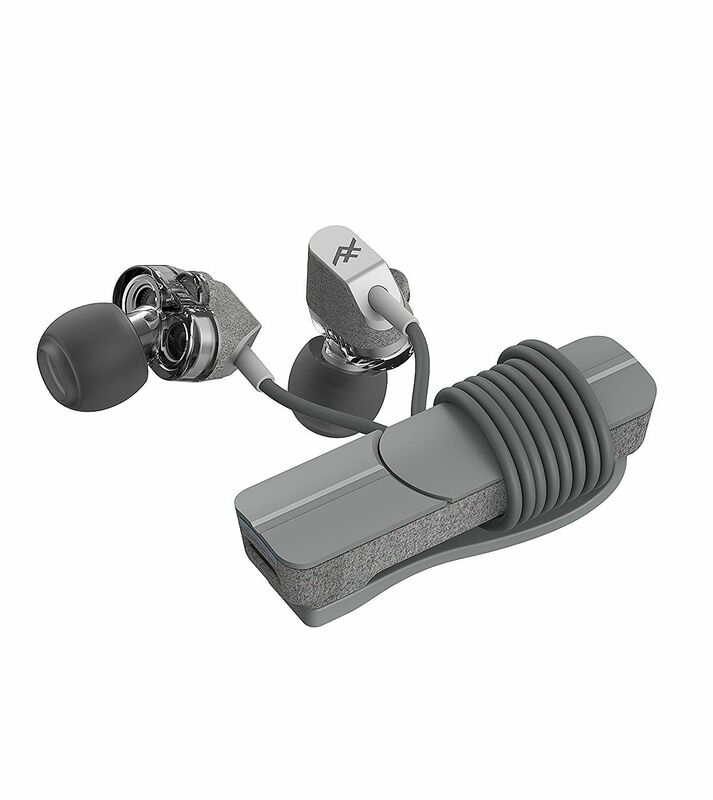 Their dynamic design features dual drivers in each earbud so that you can experience music in a new way. 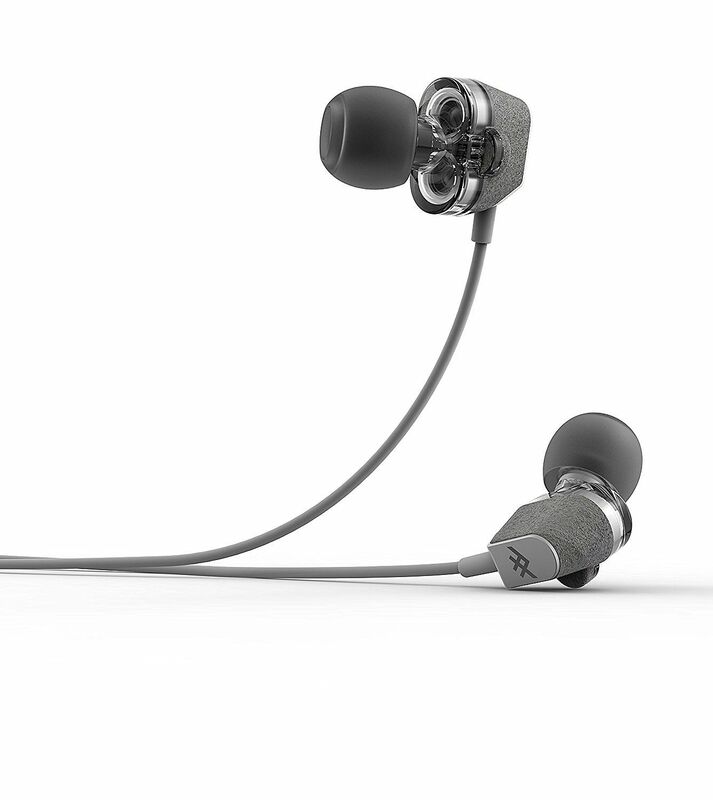 Two drivers per earbud means you get a whole lot more music. Fuller, richer sound awaits. Are you ready? Each earbud contains two drivers, which greatly increases your audio range. It means you get high and mid frequencies and a lot more bass. The blend of all three makes the sound fuller and your music experience richer.